A woman – and now a Mother. I will forever remember the feeling when I brought my first born home from the hospital in a typical Danish baby carriage. A huge piece of my heart had been taken out of my body – away from my protection and was now lying there sleeping beautifully – my baby girl. She needed me and I needed her. She was very ill when she was born and we spent a lot of time in the hospital which had awoken my Mother Bear feelings in full power! My life was forever changed, I knew it, forever filled with love and forever filled with worry. Motherhood. 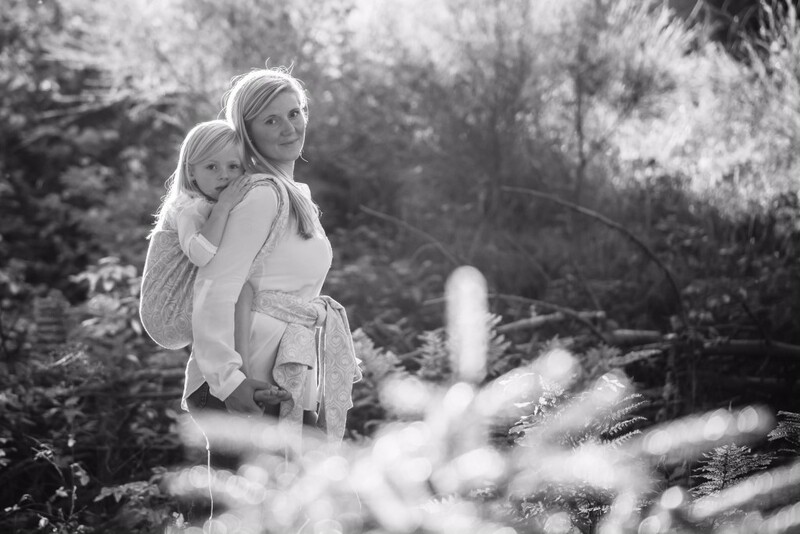 Years passed with her forever in my arms, growing bigger and wonderfully more independent day by day – but also heavier and heavier… Had I only known then how amazingly easy and comfortable a woven wrap would be. I knew I wanted to carry my son. He was growing slowly in my belly, and he was small – too small. I had wanted him for a long time. I yearned for that perfect happy pregnancy I had with my daughter, but this time it was different, difficult, depressing and each day he was still in there was a victory. Fortunately he stayed there as long as he needed and was born perfectly healthy, still very small though and much in need of his mother. My daughter still wanted her mother too, so wrapping my newborn son was an amazing gift for us both as I could take full part in her life as much as I always had. This first period was all about meeting the needs of these two amazing individuals and I let myself be completely taken into their changing schedules, needs, and moods. Wrapping my son was what got us through days and nights as he was so unhappy most of these first weeks. 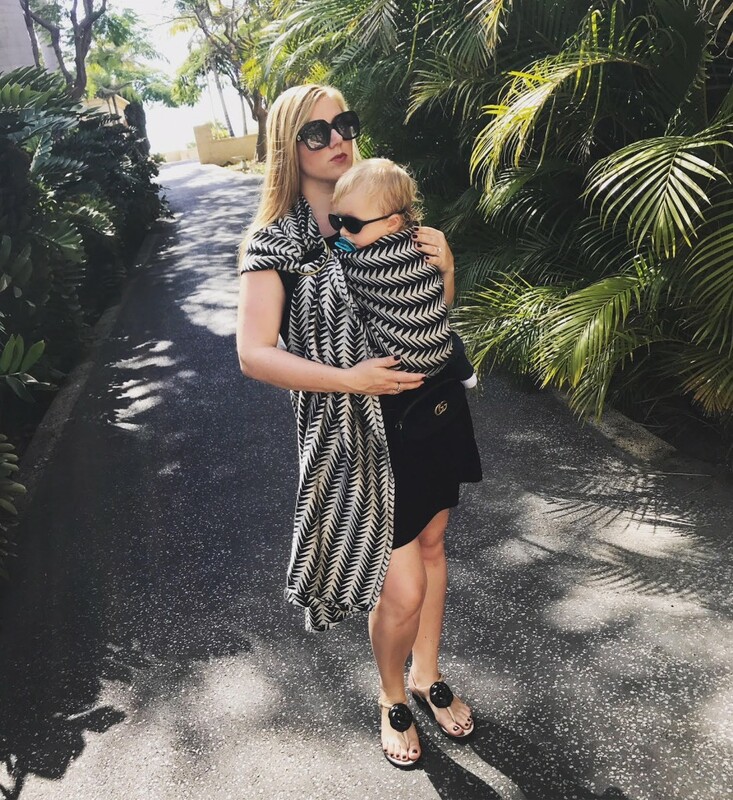 My now big girl wanted to be wrapped as well and I’m very thankful that we had moments where she too experienced the special bond you share when carrying your child. I quickly learned that a wrap was not just a piece of cloth.. 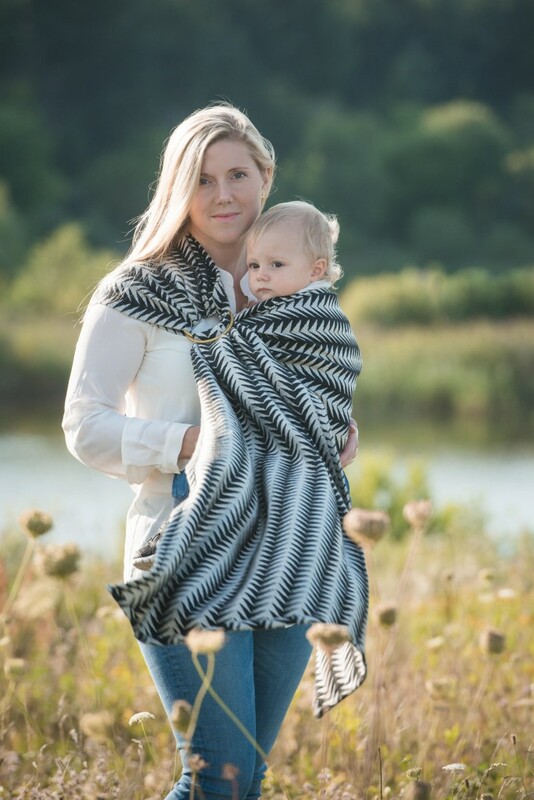 I bought my first Artipoppe wrap, the Iron Stove, and I fell in love – hard. The subtle colours, the incredible softness, the overwhelming strength but above all, the empowering feeling it gave me as a mother. I could conquer the world now while breastfeeding. Suddenly my life was filled with wraps, these gorgeous textiles that wrapped our little family so tight and gently together. Colours, patterns, textures, comfort, styling.. how grand it was to let creativity run free – trying colours I never would have dared before. Being able to do the things I wanted with my growing son close to my heart and my daughter in hand. Wrapped so close and still feeling so free. 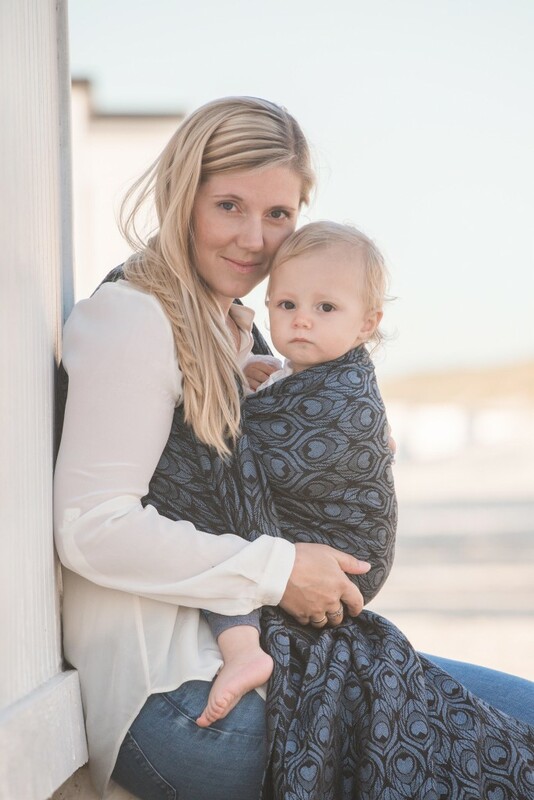 Who would have known these gorgeous wraps also brought with them new friends and acquaintances from around the world – strong women, fellow fabric geeks, fashionistas, dreamers, caring mothers and fathers all tied together by the love of these elegant patterns and exquisite blends. A community that has broadened my horizon and continuously shown me how alike we all are despite our delightful differences. Wrapping my children has allowed me to become the mother I wanted to be and it enabled me to grow as a woman feeling so proud of who I am and for the first time, completely confident in myself. And I will be forever grateful!